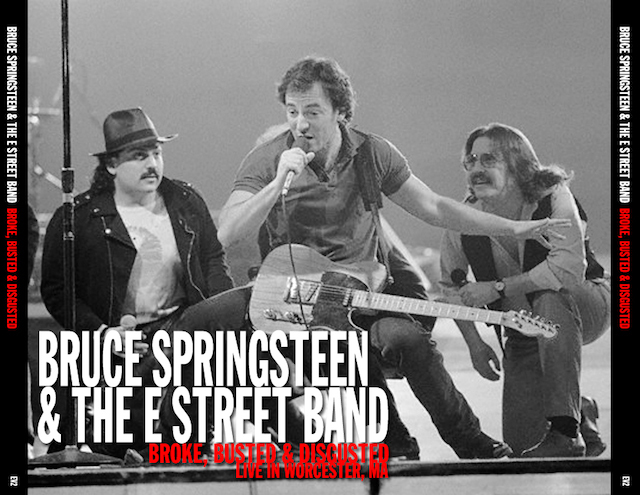 On the whole, during the The Tunnel Of Love Tour, Bruce Springsteen and the E-Street Band played in Worcester three times. The previous gig in The Centrum was dated September 5th 1984 during the Born In The U.S.A. Tour. 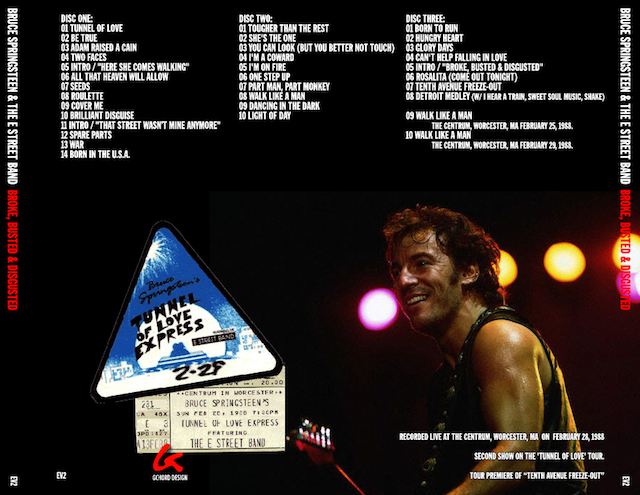 This entry was posted in 1988, audio, bootleg, ev2, springsteen, tunnel of love and tagged 1988, bootleg, springsteen, tunnel of love by Tsitalia. Bookmark the permalink.